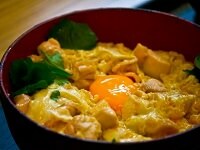 Tamago Gohan, or Tamago Kake Gohan is Japan’s popular food, it’s translated to raw egg on rice in English. In Japan, eating raw eggs is very common because they’re sterilized to be eaten without cooking. This culture might be very weird to people from abroad. 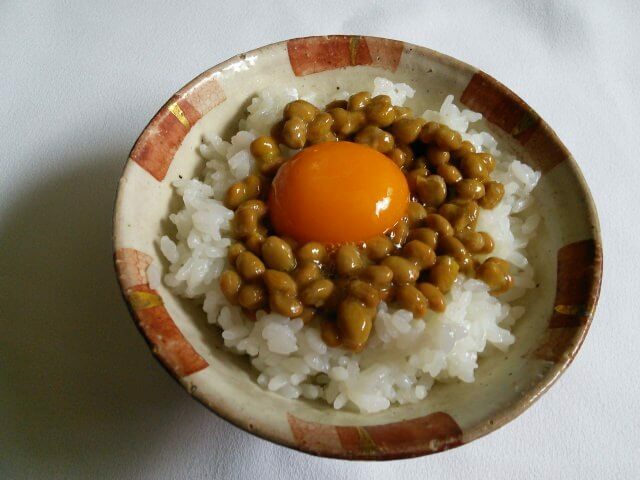 It’s after WWII when Japanese people started eating Tamago Gohan as a nutritious and delicious food. Until then, due to the small amount of production of egg, it was difficult to get fresh eggs for common people. 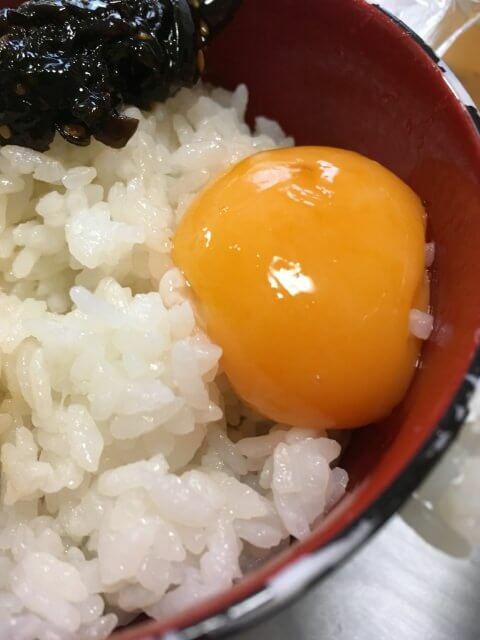 Tamago Gohan can be made with just rice, egg, and soy sauce. 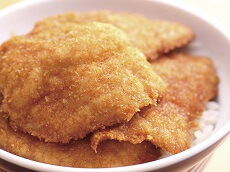 On cooked rice, put egg and add some soy sauce on it and you're done. Although it’s very simple, it’s enough to enjoy taste of egg. 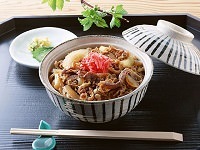 As other way, some people add pickled vegetables, natto, green onions, and dried fish on rice. 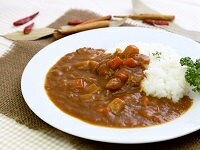 As a sauce, besides soy sauce, you can use olive oil or ponzu, Japanese vinegar sauce. 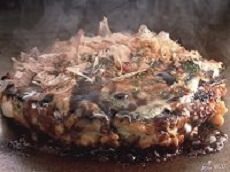 Tamago Gohan is usually eaten at home as a simple and quick meal, however, these days as Tamago Gohan has been getting more popular, there are some Tamago Gohan restaurants in Japan so people enjoy a little high class Tamago Gohan that is different from one they eat at home. 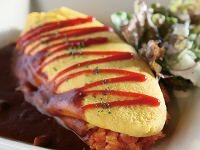 As some restaurants start to add cheese, avocado, and truffle on rice, western-style Tamago Gohan has been getting popular. 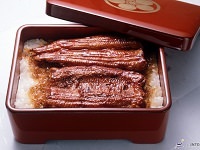 Tamago Gohan is always evolving in unique way as a soul food to Japanese people. 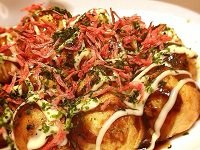 Interested in trying Tamago-Gohan? With Japan Deluxe Tour's carefully selected hotels, enjoy tamago-gohan at the breakfast buffets at select hotels used on our Cherry Blossom Japan Tours & Highlights Japan vacation packages available Spring or Year-Round!